During an otherwise routine week, investors were drawn to a series of events unfolding in the UK which could have a major impact on the region’s future. In a close vote way back in June 2016, the UK passed a referendum to end its membership in the European Union (EU). The main benefit of leaving for the UK would be a greater degree of control over its own policies, while the primary downside would be a loss of the economic advantages of the shared trading zone. The British exit (Brexit) from the EU is scheduled to take place on March 29. As a practical matter, a wide range of key political, economic, and social issues must be decided about the terms of Brexit. Since the referendum was passed, most of these issues still remain unresolved by a divided government. While there is little historical precedent for comparison, most analysts agree that the uncertainty created by going forward with Brexit without a comprehensive plan in place would cause serious harm to the UK economy. With time running out, three different votes by UK lawmakers to address Brexit took place this week. After the first two were soundly defeated, the third one passed, but it did not reflect any progress. Instead, the motion called for a delay of the departure date until at least June 30. Even this measure requires unanimous approval by the other 27 EU governments to go into effect. As a result, the level of uncertainty surrounding the ultimate outcome remained high, and this likely was a small positive for mortgage rates this week. The latest news on inflation also was good for mortgage rates. The Consumer Price Index (CPI) is a widely followed monthly inflation report that looks at the price change for goods and services, and it increased less than expected in February. Core CPI, which excludes the volatile food and energy components, was 2.1% higher than a year ago, down from an annual rate of increase of 2.2% last month. Looking ahead, it will be a light week for economic data. The big story will be the Fed meeting on Wednesday. No change in the federal funds rate is expected, but investors will be looking for guidance about future monetary policy. The most significant economic report will be Existing Home Sales on Friday. RMG was with me from the beginning of my building process. They are extremely intuitive and attentive to everything, not just the process of applying and processing your mortgage. I would highly recommend everyone in the group to anyone I know and plan on doing so going forward. My business partner and I used Raleigh Mortgage Group Mortgage for a couple of our investment properties. Smaller firm from what I can tell. However, they are extremely helpful during the whole process. Their mortgage brokers provided us with the best of personal and professional service. Our rep, Michael Alberico was always prompt and helpful whenever I had questions and made the entire process stress free. 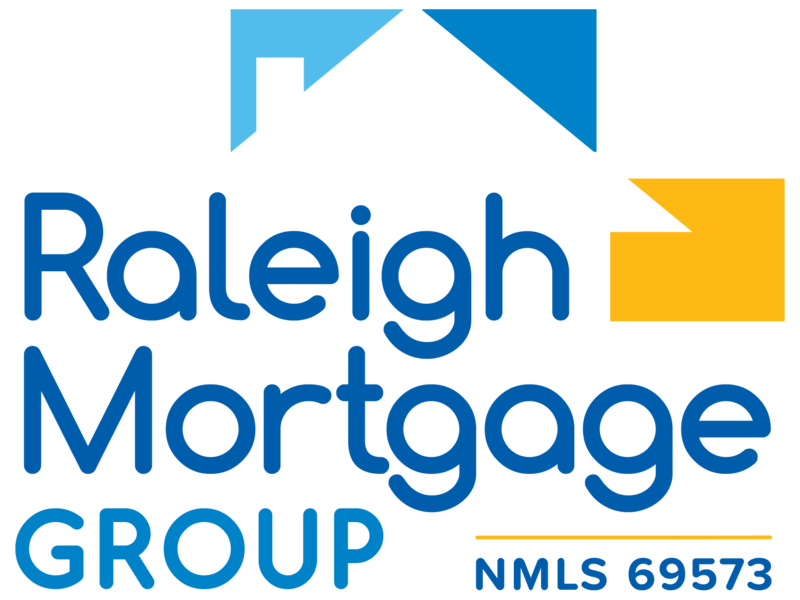 Thanks for all your help and advice Raleigh Mortgage Group Mortgage!